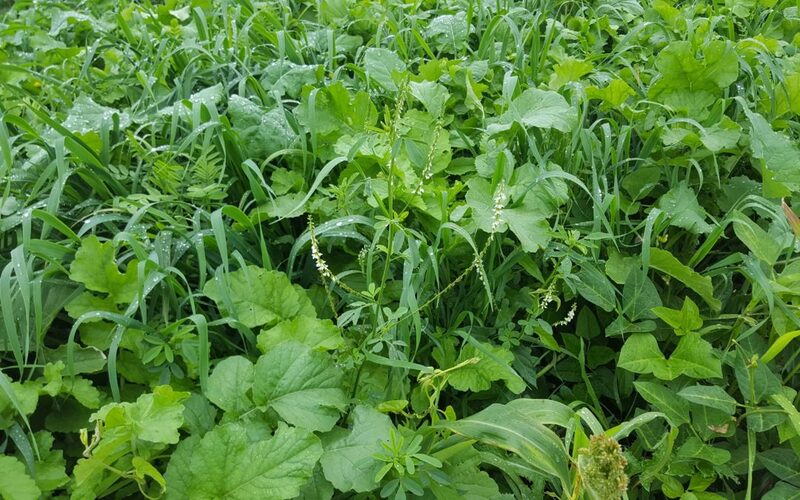 What is the purpose of cover crops? 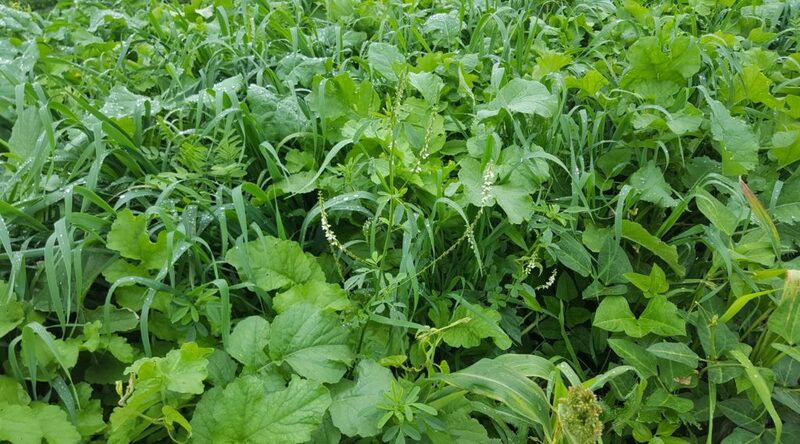 Cover crop mixtures increases the root mass in different ground levels. Increases soil microbe population, oxygen and carbon levels. Increases Bio-life (insects and earthworms), contribute to better water infiltration and overall healthier soil. Agri-Life 11 – Beginner Summer Mixture with 6 components. Agri-Life 12 – Advanced Summer Mixture with 8 components. Agri-Life 1 – Beginner Winter Mixture with 4 components. Agri-Life 2 – Advanced Winter Mixture with 6 components. 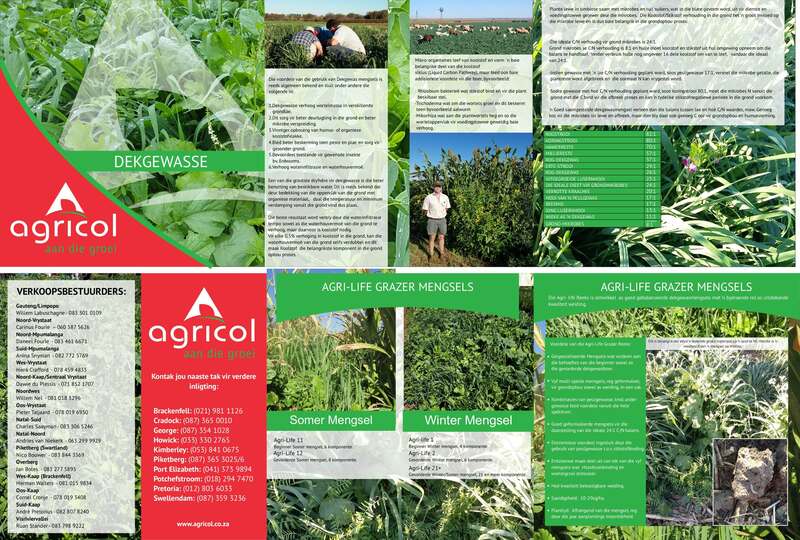 Agri-Life 21+ – Advanced Winter/Summer Mixture with 21 or more components.